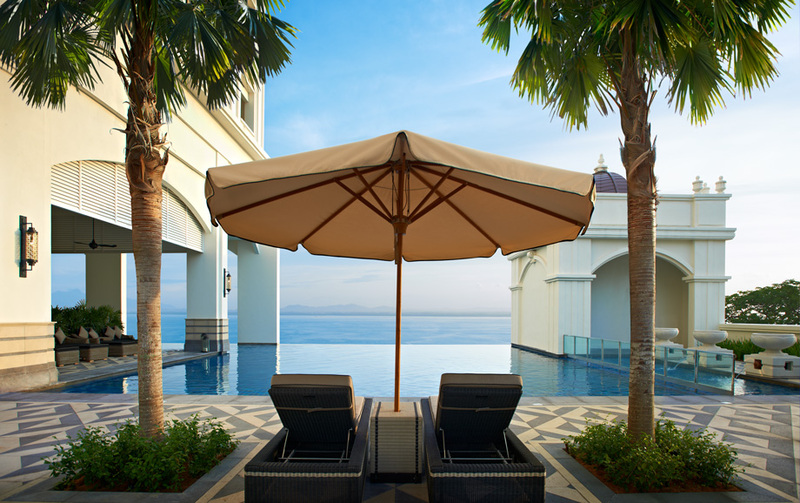 E&O's core business of property development is more than just designing and building properties that cater to the aspirational lifestyle of its discerning customers. 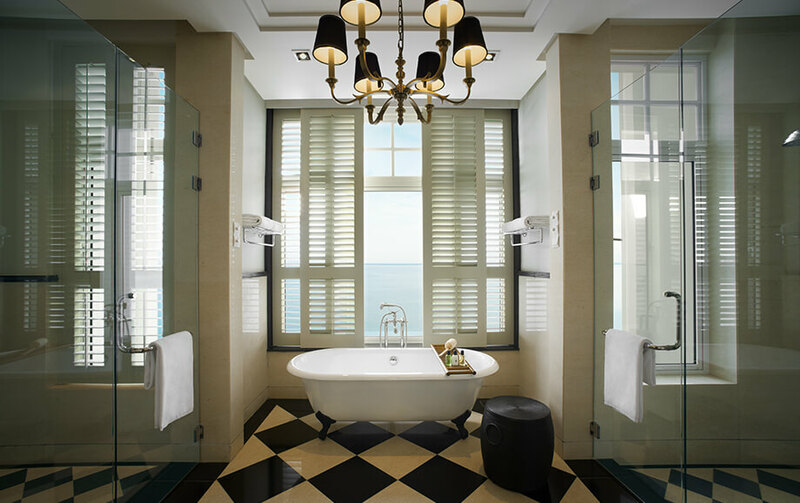 It extends to seeking appreciation of beauty and refinement, and such has been illustrated in E&O's successful efforts in refurbishment of the famed Eastern & Oriental Hotel in Penang. 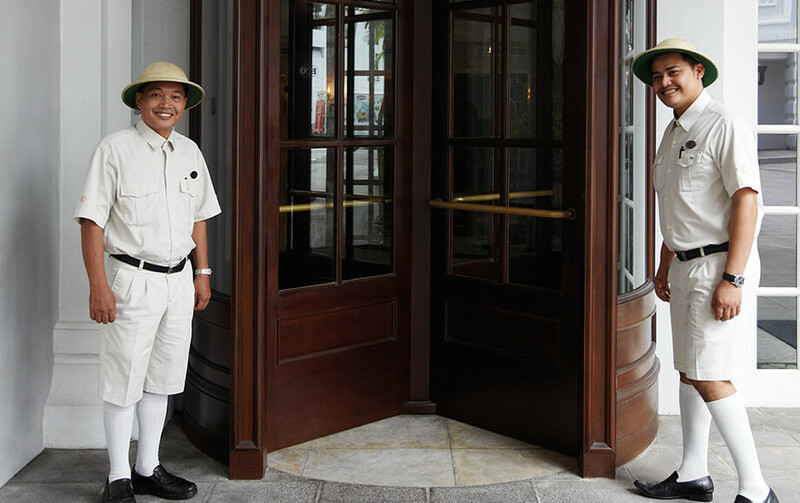 A hotel of old, colonial charm with the finest traditions of comfort and service, the E&O Hotel in George Town, Penang was established in 1885 by the Sarkies Brothers. 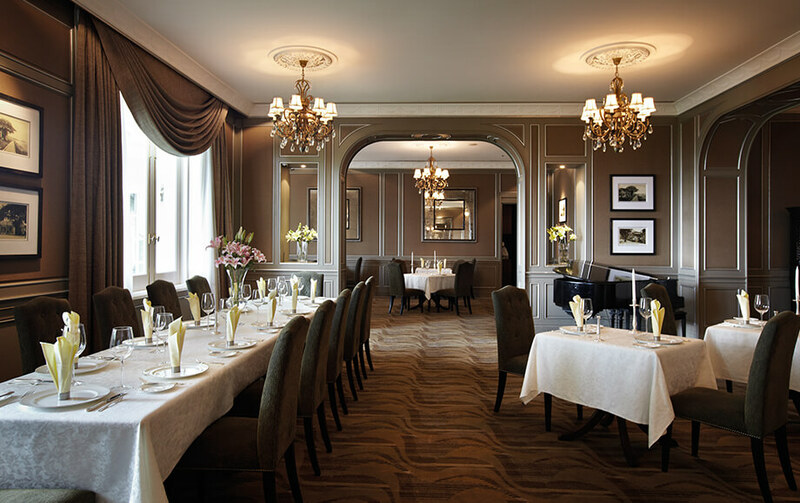 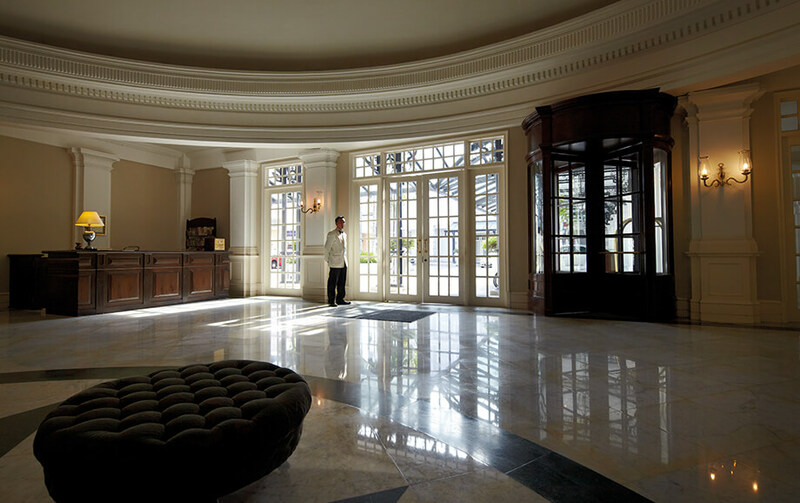 E&O Group undertook the meticulous refurbishment and upgrading of the heritage E&O Hotel in the late 1990s. 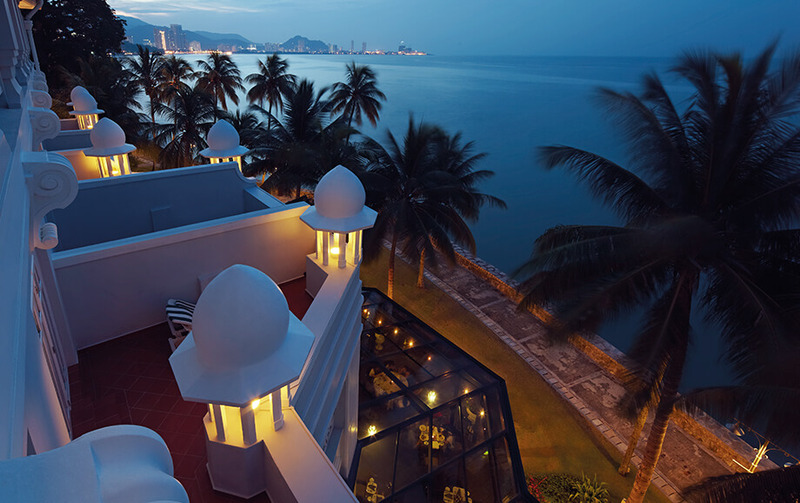 After major works to restore it to its original grandeur, the E&O Hotel was relaunched on 3 April 2001, and has since regained its foothold as the grand dame of heritage hotels, the heart and soul of social life in Penang.